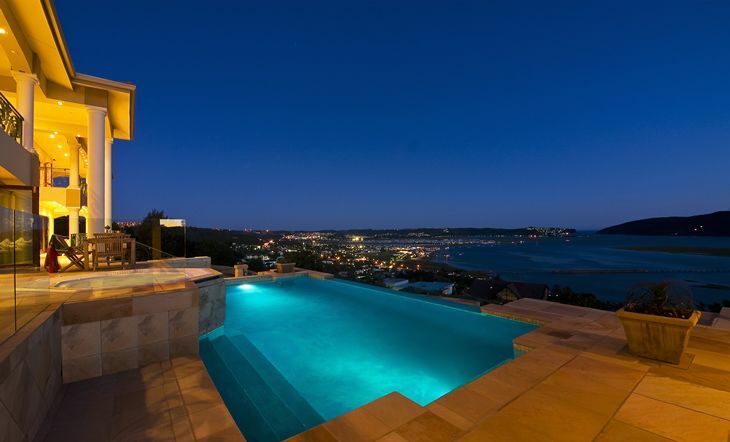 Villa Paradisa Guest House offers exclusive, luxurious accommodation with stunning panoramic views of the famous Knysna Heads and lagoon. The perfect place to spend your holiday, honeymoon, or romantic getaway, relaxing at the rim flow pool or in the jacuzzi, while gazing across the lagoon with its ever-changing tides and moods. Villa Paradisa is just minutes away from the Waterfront and village centre, and is an ideal base from which to explore all that Knysna and the Garden Route has to offer: beautiful beaches, boating, fishing, waterskiing, canoeing, whale-watching, abseiling, paragliding, golfing, forest walks, and many more pleasures to delight you. 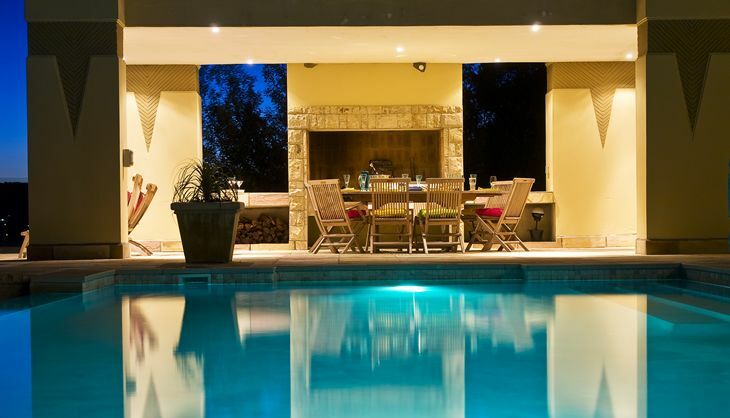 Enjoy sundowners on your veranda or in the pavilion at the poolside. Watch the stars come out and the town lights reflecting on the tranquil water, before going out to dine at one of Knysna&apos;s fine restaurants. 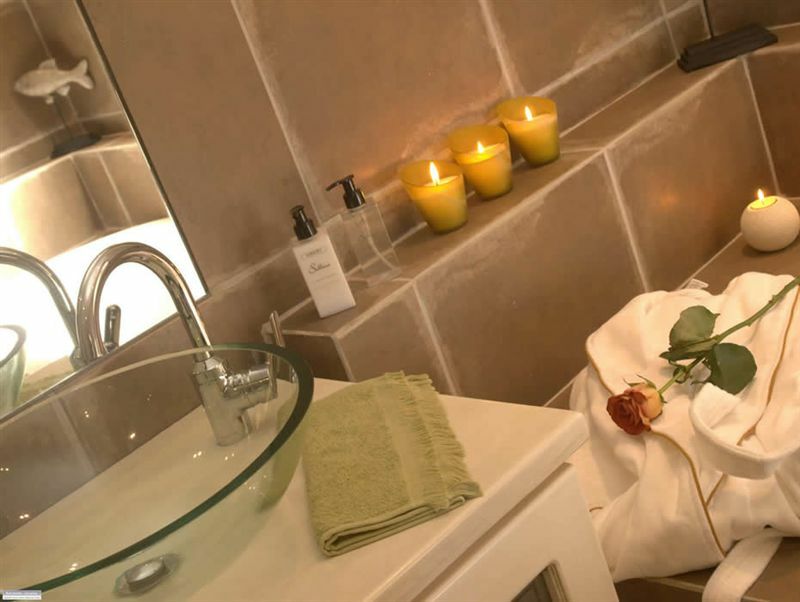 Come back to the spectacular Villa Paradisa and your inviting suite with its stylish bathroom with "tub for two", seamless glass shower, tastefully decorated bedroom and furnished veranda. Had a fantastic stay. Super welcoming and unreal views. The rooms are SO nice and we loved the breakfasts! Thank you!!! 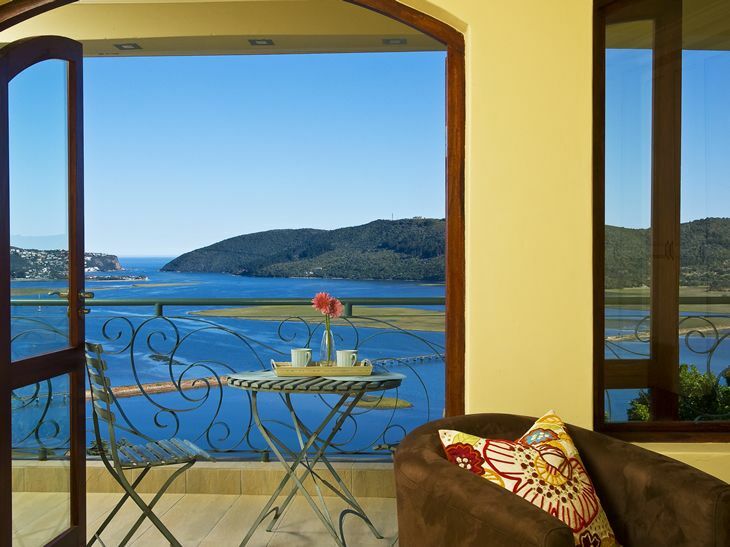 Em Knysna, ns ficamos no Villa Paradisa Guest House, que na verdade no um hotel, uma casa 5 estrelas que tem estilo neoclssico, bem decorado e luxuoso. As acomodaes so exclusivas e possuem vista panormica para a lagoa e Knysna Heads. um lugar super romntico e agradvel! 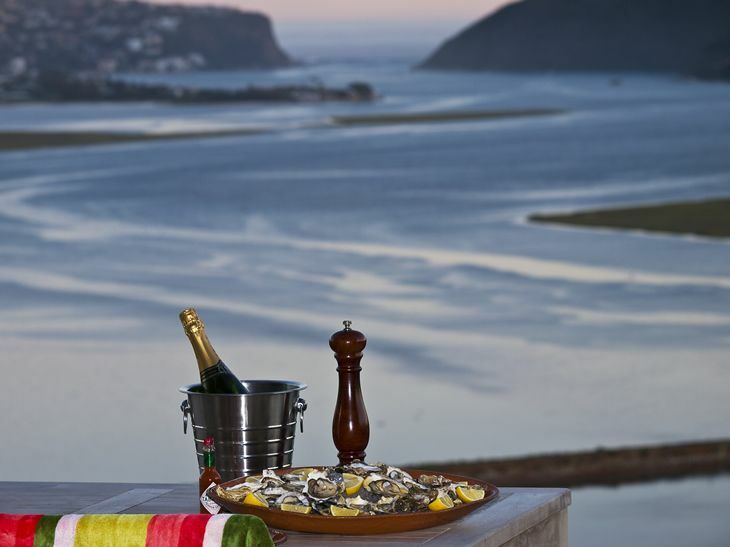 a sexta melhor hospedagem de Knysna e fica minutos do Waterfront e do centro da cidade.QUARTOSA casa possui 4 quartos (Oyster, Coral, Sea Urchin e a Seahorse) e todos os quartos so lindos e muito aconchegante! Possuem cama queen, armrio, poltrona, mesa, penteadeira, TV, secador de cabelo, ar condicionado, toalheiro aquecido, frigobar, mquina Nespresso, chaleira eltrica, seleo de caf e ch, louas, roupes de banho, toalhas de praia, produtos de banho e corpo, banheira de hidromassagem, chuveiro de vidro e varanda com poltronas e mesa para caf da manh.CAF DA MANHO caf da manh na sala de jantar que fica de frente para a vista panormica, a piscina e a jacuzzi. Na cozinha tem uma mesa com frutas, cereais, iogurte, croissant, muffin, sucos e frios e servido individualmente caf, leite e um prato com torrada, maionese de salso, bacon e ovos, tudo feito pelo dono do Guest house e preparado com muito carinho.INFRAESTRUTURA DO HOTELA infraestrutura sensacional, tudo muito bem decorado e voc se sente em casa.Na parte externa tem piscina, varanda com jacuzzi, churrasqueira, mesas e cadeiras em um ambiente bem amplo. Dentro da casa tem a entrada com p direito alto, dois andares sendo os quartos no piso superior e no piso inferior um ambiente mais privado com uma sala de TV e uma sala de jantar e um outro ambiente bem grande com sala de TV, sala de jantar um cozinha maravilhosa.ATENDIMENTOO atendimento excelente e bem exclusivo! Os proprietrios moram na casa, so muito atenciosos e as funcionrias muito prestativas, todos sempre preocupados se estamos precisando de alguma coisa!A diria do quarto custa 2.020 ZAR, mdia de R$ 500. A gorgeous B&B thats more like a hotel! The rooms are fantastic, furnished & decorated in excellent taste. So many nice little touches. The views across the water and to Knysna Heads is amazing. The breakfast was unreal, belly buster stuff! Also the owners are very sweet and great for any tips on what to see/do in the area. Would happily stay there again next time. The amazing hospitality, the best breakfast ever by Martin, a lovely view of Knysna heads and perhaps the best B&B I have ever stayed in! 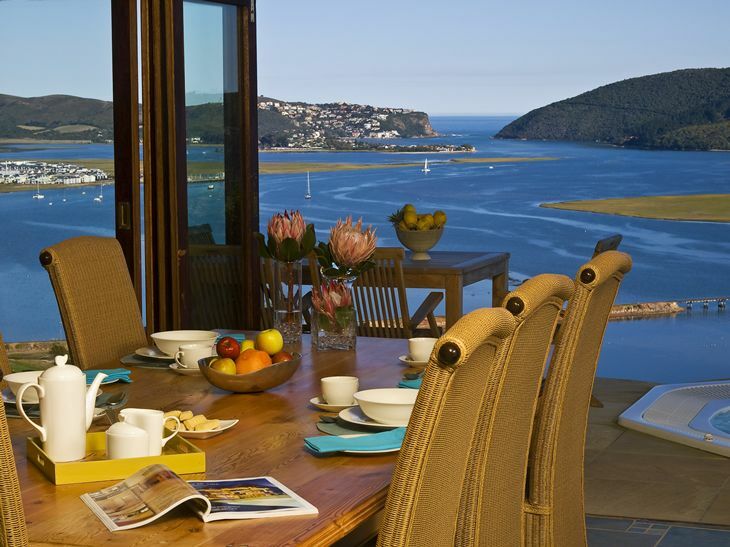 Never look beyond Villa Paradisa in Knysna. Unfortunately for us we came at the peak season and Knysna was just a zoo. Everything: stores, restaurants and roads were jam packed with people. Our hotel was quite a safe quiet space. Big room and comfy balcony with panoramic views. Most importantly are the owners. Before we arrived the owners had taken it upon themselves to pre book the best restaurants in town otherwise we would have had to eat out of the local pick and pay. And each morning they created "art" in the form of breakfast. I can't recommend this B and B enough. Only negative is the insanely steep driveway. If you are coming in a manual you will have take a run at it or you will stall out half way up. 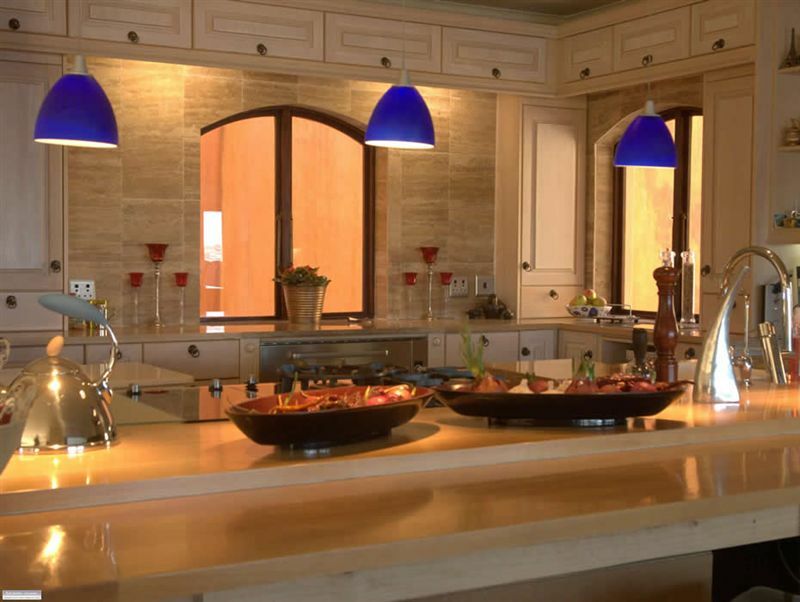 Request a quote from Villa Paradisa Guest House at no obligation.